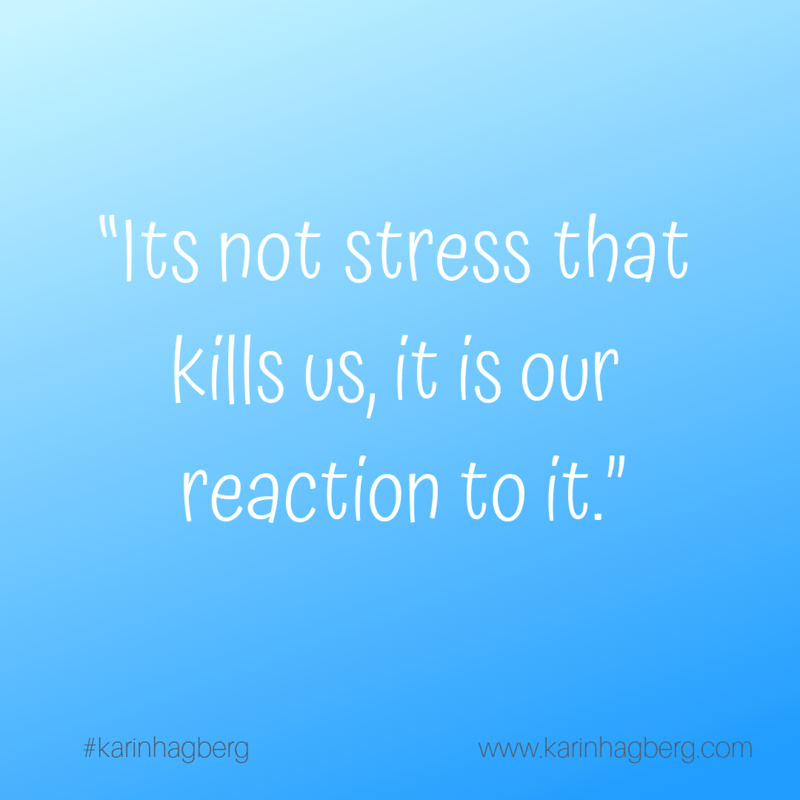 Stress….we all experience it at time. Have you had times when you feel very stressed? I’m pretty sure you have. We all go through stressful times in our lives. Life has its ups and downs and we just have to find ways of how to deal with them. It can be “interesting” to watch our bodies physical effects on “difficult or stressful” days. Do you think about what your thoughts are at the time and your feelings? It can sometimes be helpful to “check” your body awareness. 1. Be aware of the times when you are stressed or overwhelmed; how does it make you feel? What happens in your body when you feel this way? 2. Then observe your anxiety reactions; where do you start to hold the tension, what physical effect has it? 3. 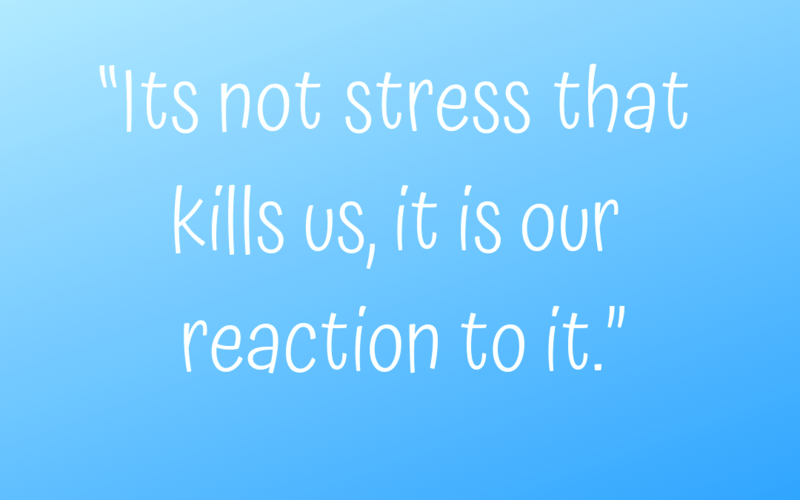 Watch your own reactions; what do you do with the feelings that occurred in your body when the stressful or overwhelmed event occurred? 4. If your “stressful” event made you recall a past unpleasant event – how did your body react and how did this make you feel? 5. Think about a time when you where hurt, either physically, mentally or emotionally; take notice in what body parts that feels tight and where you have stored that tightness. By observing yourself and your reaction, and your body – you will notice how your physical and emotional sides are connected; hence you will become more BODY AWARE. So if you are feeling a little stressed and overwhelmed, take some time to take a deep slow breath and observe the tension leaving your body.